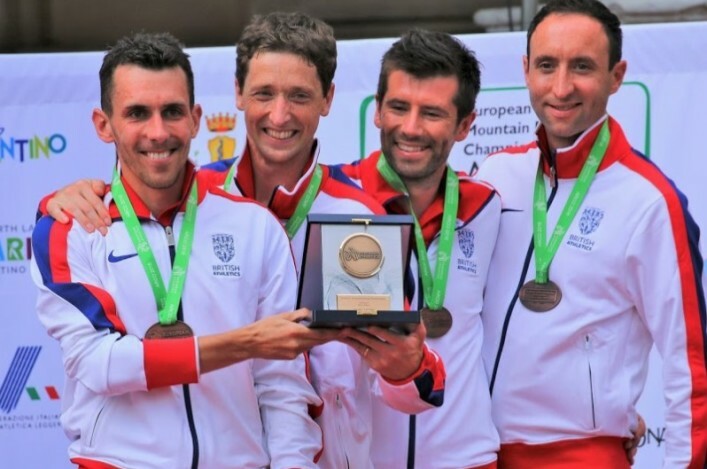 Three Scots head to Bulgaria this weekend with Team GB and NI for the World Mountain Running Champs. Andy Douglas is a regular at this level and indeed will be among the favourites for a high finish in the Senior Men’s race in Sapareva Banya. Euan Gillham of Kilbarchan AAC and Emily Nicholson of Pitreavie AAC will compete in the Junior Men’s and Junior Women’s races after finishing first and third respectively at the trials in the Lake District. 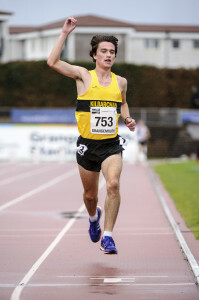 Gillham won the Scottish U20 title at 5000m at Grangemouth last month in one of his last races in preparation for the trip to Bulgaria and this Sunday’s World Champs. ‘I wanted to get a bit of track speed and it was good to win gold at Grangemouth,’ said Euan, who headed James Donald and Gavin Bryson in the podium places. ‘I had entered the Seniors at 5000m and intended to run it, but there was a UK Athletics Hill Running training camp that weekend (August 13/14)– so I went to that so I could learn a bit more about hill running technique! ‘The World Champs are uphill only and that suits me because I don’t really relish running downhill. In fact, the ‘uphill only’ factor persuaded me to have a go at hill running this summer. 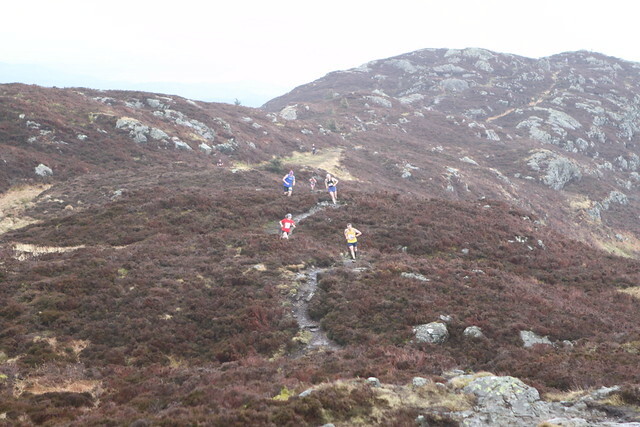 ‘I went to the trial race venue in the Lake District the week before for a ‘recce’ run and that went well. Then, on the day, I went off fast because it was reasonably flat and I thought I should try and take advantage. When we went uphill, I managed to maintain my lead. Leading the senior men’s team, trials champion Douglas continues to show his prowess over both the up and down and uphill disciplines. Fourth place at the European Championships in June, he will be targeting an improvement to his 21st place finish at the world uphill championships from 2014. 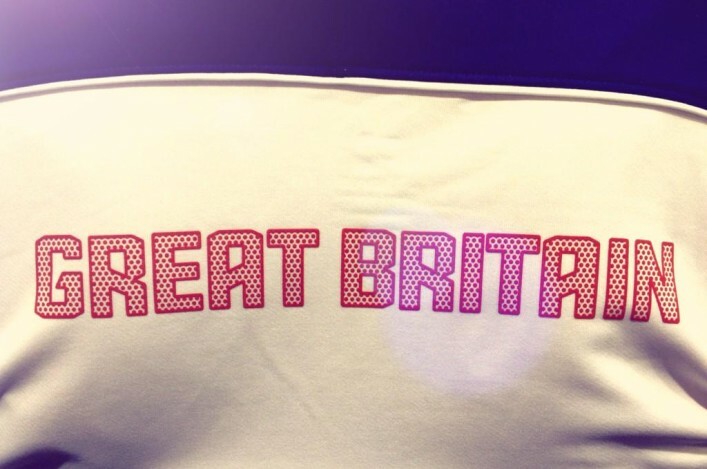 For Emily Nicholson, a first GB selection is a huge compliment after a good run in the trials to take third. Emily is in the Junior Women’s team at U20 level but in fact does not turn 17 until next month. The recent Junior Home International trial event at Colsnaur was the final race in the scottishathletics Junior Hill League for 2016.